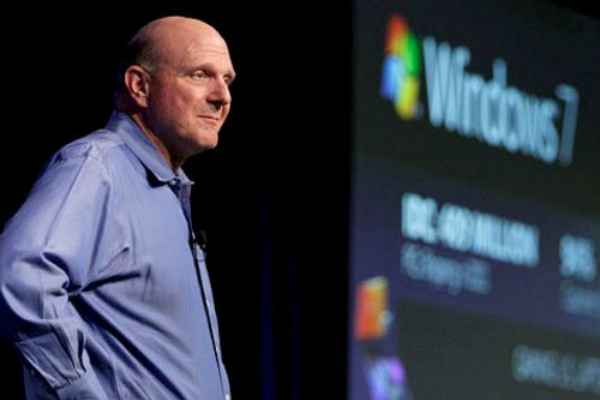 Steve Ballmer’s claim about the company operating more than a million servers, placing it second to Google, came under severe scrutiny. Microsoft’s CEO Steve Ballmer claimed in a recent statement that the company operated more than one million servers, placing it second only to Google, which seemed a bit unrealistic initially. This claim was broken by a former Microsoft employee and now Amazon VP, James Hamilton. He wrote in a blog post on Tuesday that operating that many servers require a lot of real estate, a lot of power and a lot of money. Hamilton estimated that from an energy consumption point of view, Microsoft would consume 2.6 terawatt hours of energy in a year. Again, building data centers for all those servers and actually buying these many servers could cost up to $4.25 billion. 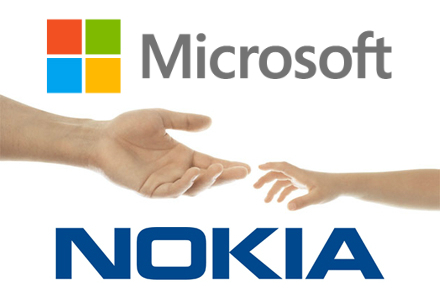 Hamilton stated that “That’s an athletic expense even for Microsoft but certainly possible”. 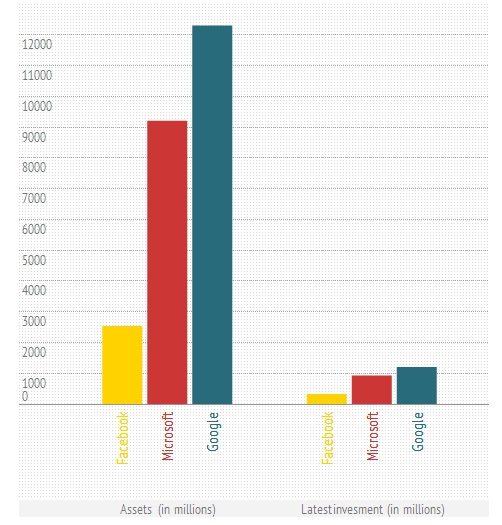 If we actually look at the investments and earning statements of Microsoft, the claim would not seem completely unrealistic. 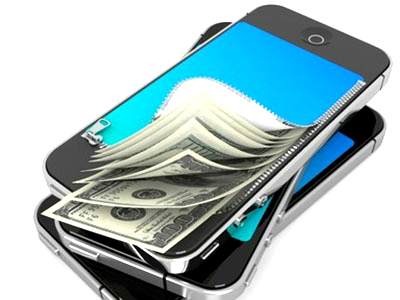 The company has claimed nearly $9.2 billion worth of assets in property and assets. It also claims a fiscal third-quarter invest of $930 million in property and equipment. Keeping in mind the given numbers along with the number of services that Microsoft is currently providing over the web, the claim of operating more than one million servers, and being second to only Google does not seem completely unbelievable.